CD or DVD data not readable? Our friendly team is happy to help recover your data from this disk. 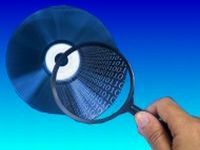 Data Recovery for Missing or Lost Folders & Files. File recovery from CD, CD-R, CD-RW and DVD corrupt disks including Dicom, Angiogram PET MRI CT scanners X-Ray Images Sony Mavica Camera, Windows PC, Apple Mac OSX HFS HFS+ file systems. We also are specialist for Sony Mavica CD Digital cameras. Click for CD, DVD Disk Transfer & Data Recovery News. Click for CD, DVD Disk Transfer & Data Recovery Reviews. Sometimes a CD-RW or DVD-RW disk will only show as being empty or Zero 0 bytes capacity. No Files or folder shown even though you can see the burn marks on the disk. We can recover your Video, Photos and Data Files from such Disks. We have specialist knowledge for file recovery from CD, CD-R, CD-RW and DVD corrupt disks including Apple Mac HFS HFS+ file systems. Recover and retrieve the lost files on UDF discs, including: accidently deleted files, files on quick-formatted disc, files on incorrectly closed or non-finalised / unfinalised disc. 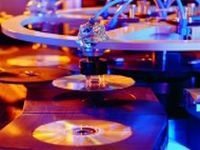 Retrieve back up files from the discs recorded in several stages or recover multisession discs. 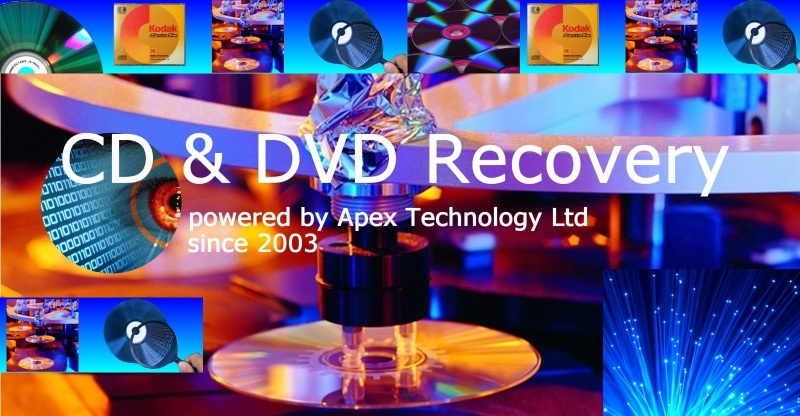 Recover CDs or DVDs created with integrated drag and drop applications, or packet writing software, including Sony abCD Roxio Direct CD, Roxio Drag-to-Disc, Ahead / Nero InCD, Prassi / Veritas / Sonic DLA, VOB / Pinnacle Instant-Write, CeQuadrat Packet CD, NTI FileCD, BHA B's CLiP. CD DVD Transfer and Conversions problems that we recover data from are listed below. 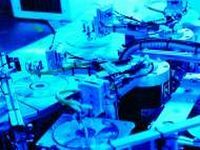 CD data recovery, CD transfer to Hard Drive, DVD data recovery, DVD transfer to Hard Drive. CD DVD data recovery CDR CD-R DVD-R DVD+R DVD-RW DVD+RW Transfer Files Conversions not recognised Corrupt Disks Windows Apple Mac Dicom Angiograms.